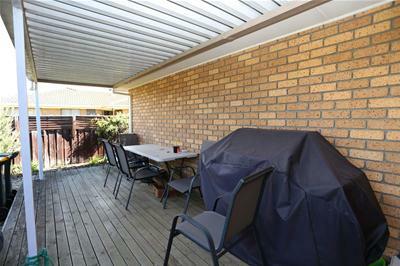 This neatly presented brick and tile home is perfect for home owners, retirees and investors alike. 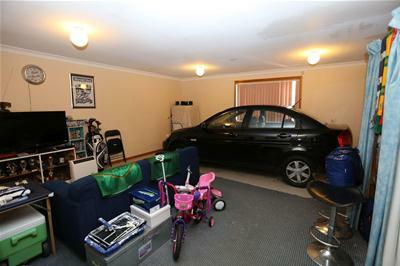 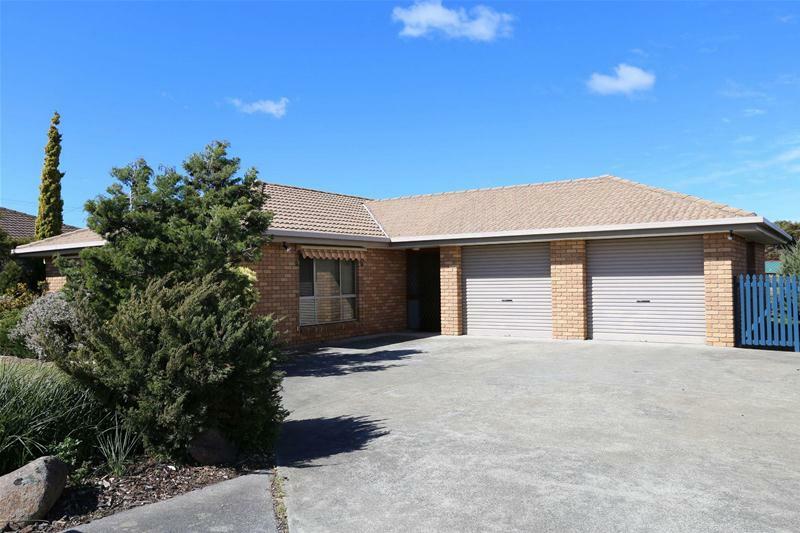 Set on a flat block of land with direct access into the home from the double garage, is just one of the features of this home; another is the versatile floor plan. 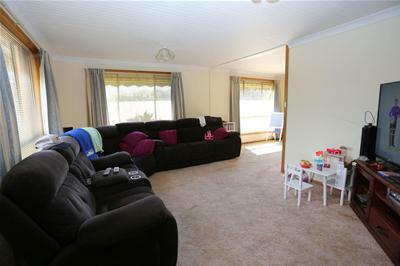 The sun-filled and spacious open plan living/dining area is adjoined by a well appointed kitchen. 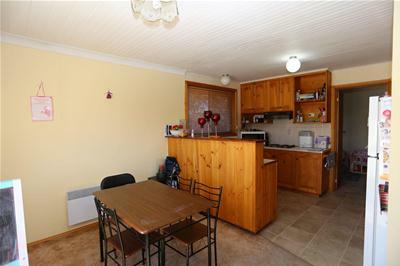 Off the kitchen area is a second living room that has also been used as a fourth bedroom. 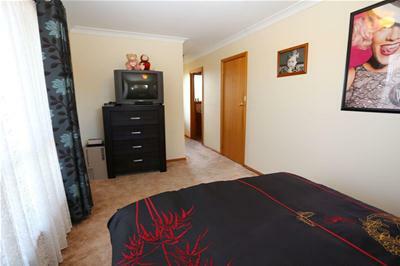 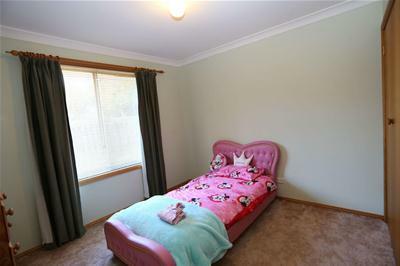 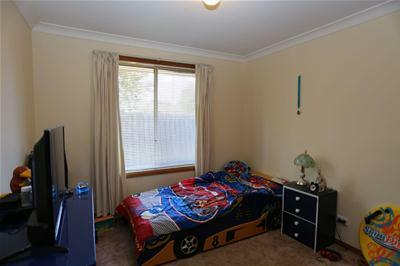 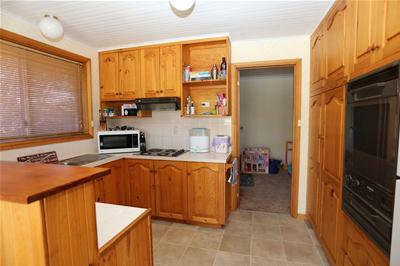 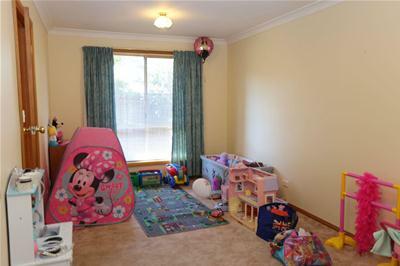 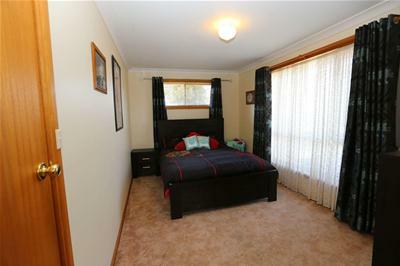 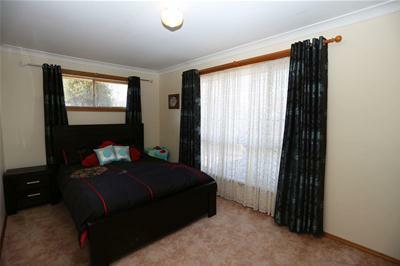 The other three bedrooms are a good size and all have built-ins, with the main having a walk-in robe plus an ensuite. 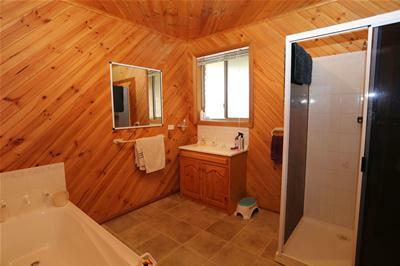 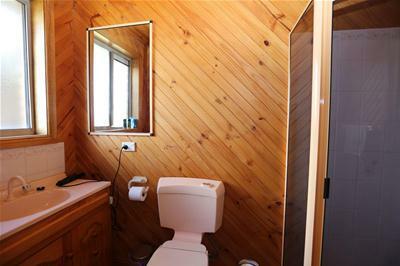 The family bathroom is complete with a bath, shower and a vanity and there is a separate toilet and laundry. 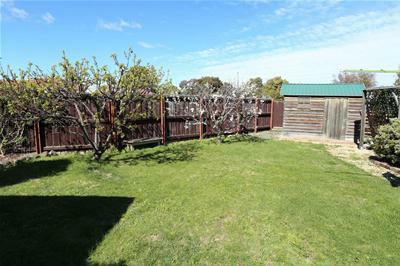 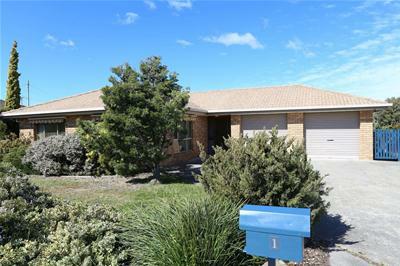 The property is well maintained and neatly presented with established low maintenance gardens, fully fenced and private back yard which is enhanced by the back deck - a great place for BBQs or entertaining. 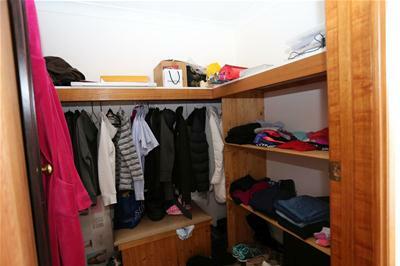 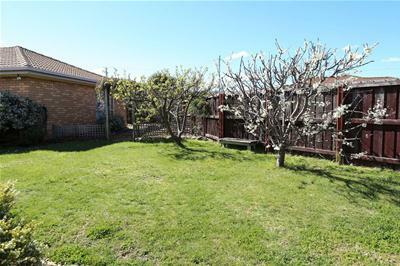 The home is close to schools, local shops and parks with the Hobart CBD 20 minutes away making it a fantastic opportunity for the first home buyer or investor. 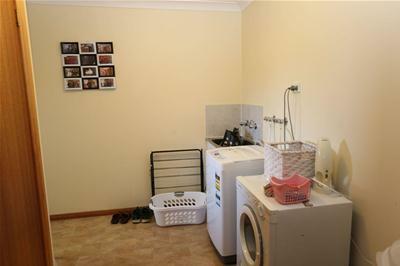 There are currently good tenants in place and the lease ends on 13 March 2019.